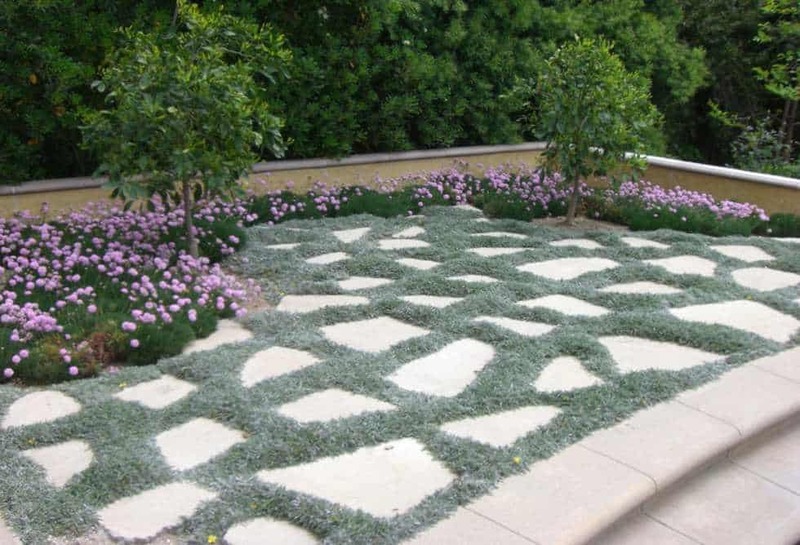 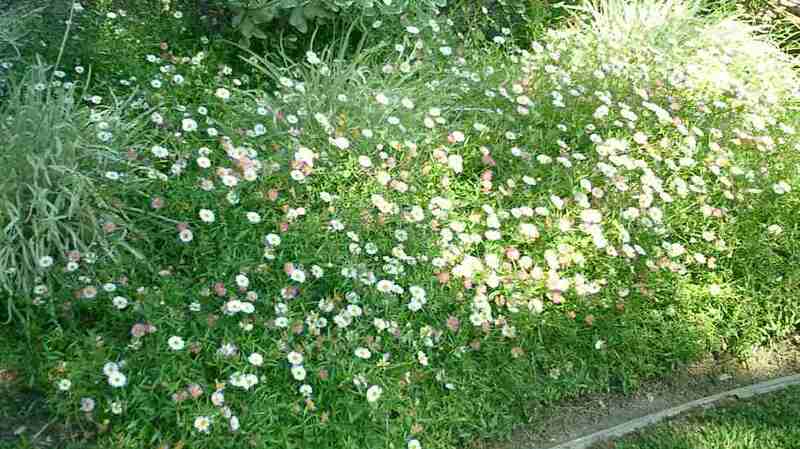 Here's a list of our favorite groundcovers for Southern California. 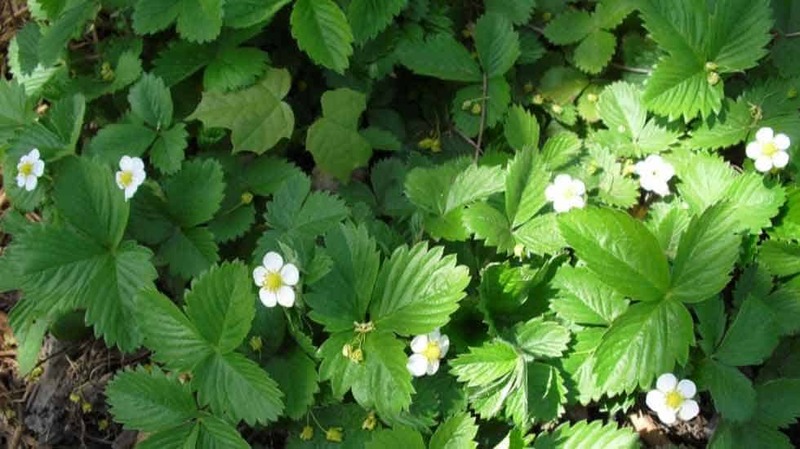 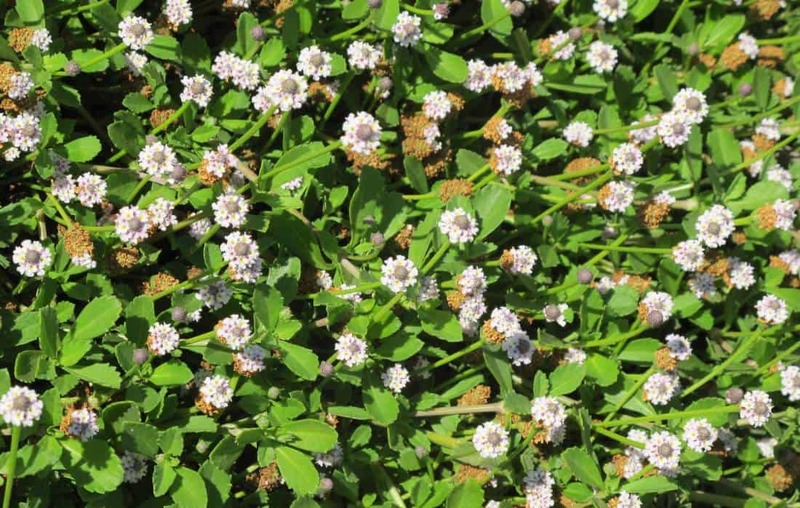 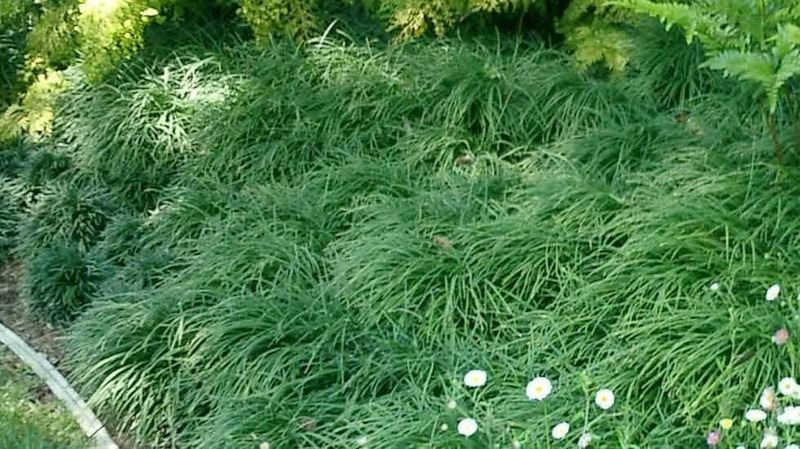 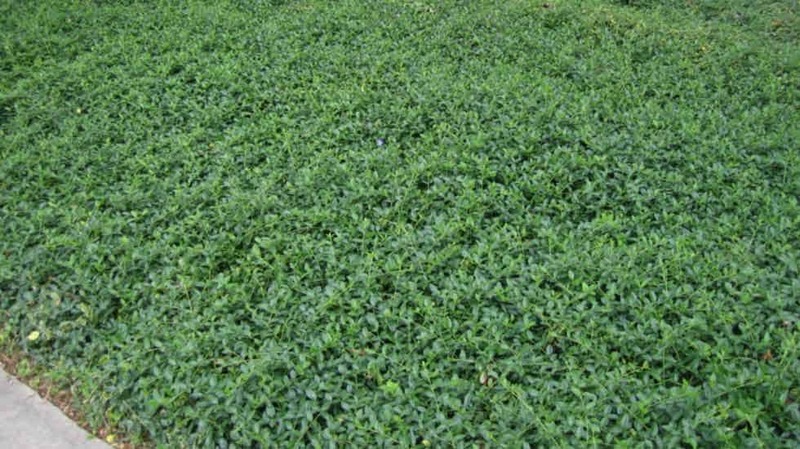 Kurapia is a newly developed, highly versatile groundcover. 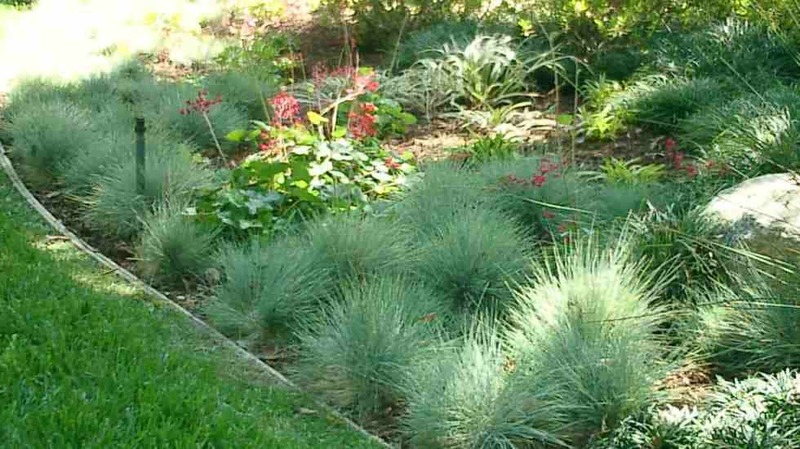 Once established, it requires little maintenance and needs less water than cool season turf grasses.